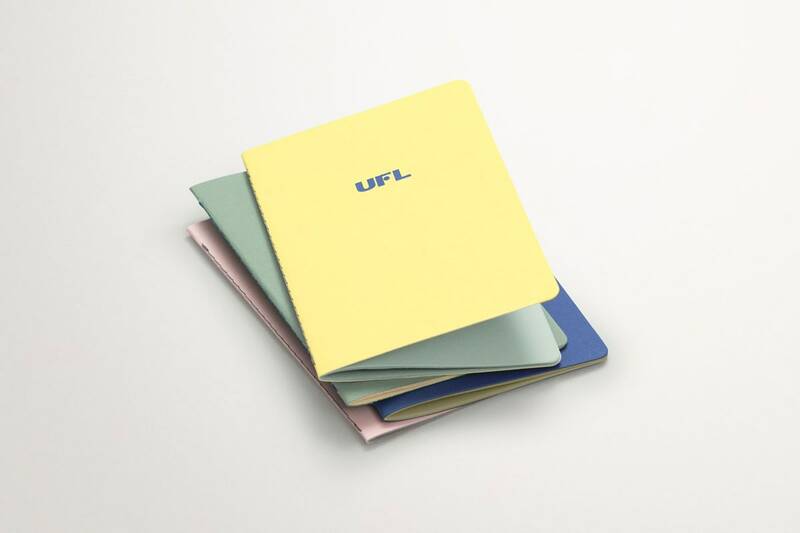 UFL have been innovative leaders in the furniture market for over 30 years. 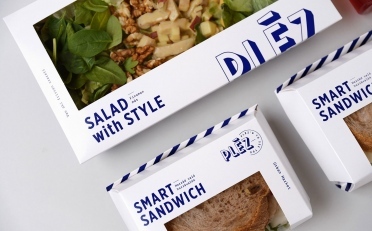 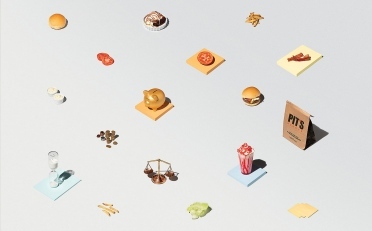 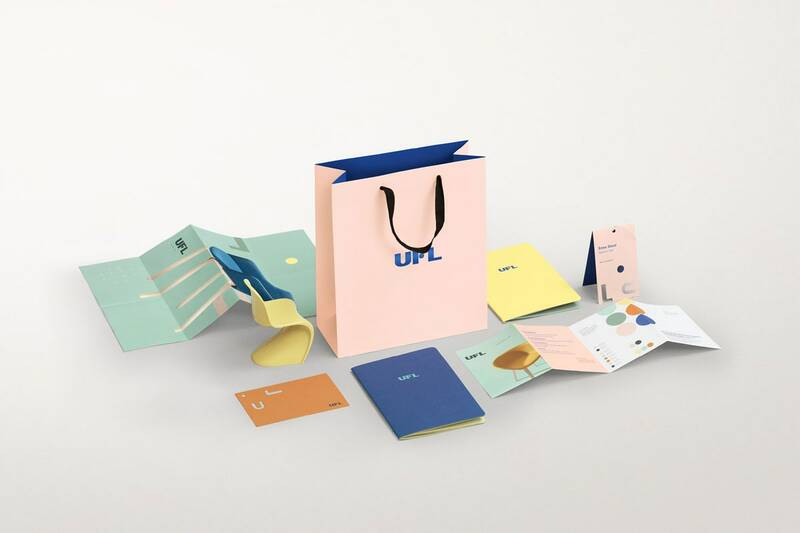 They challenged Milk to re-fresh their brand and enhance the characteristics of quality, modernity and playfulness. 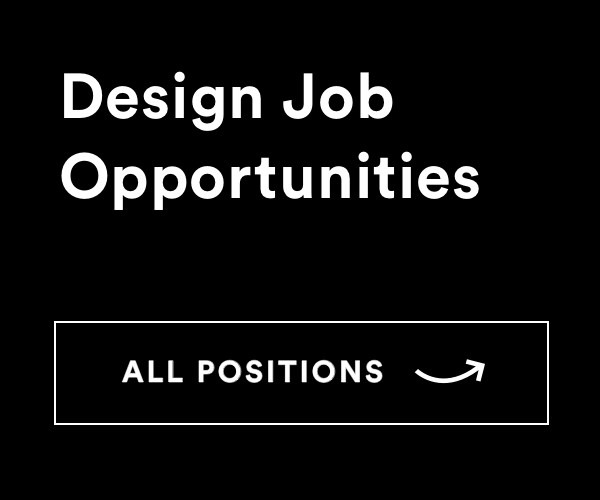 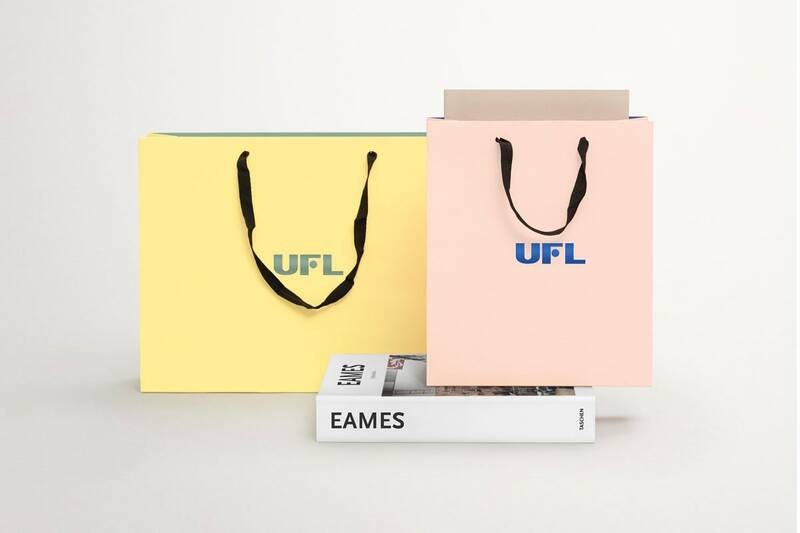 We wanted to make UFL stand out, whilst retaining the values that have made them #1 for so long. 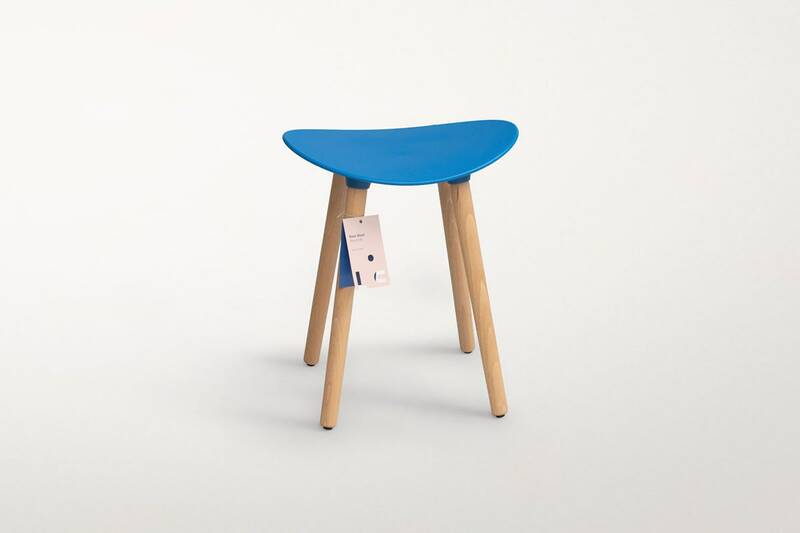 Colour selection came from the diverse colours available within the furniture range – surprising colourways and interesting combinations. 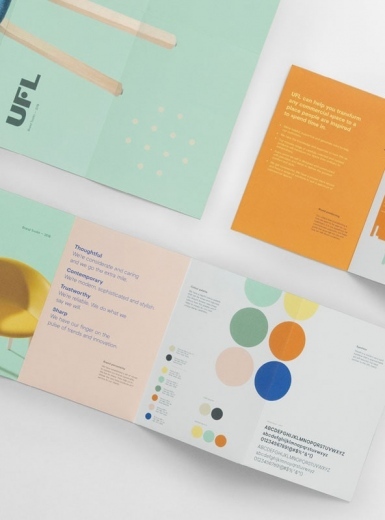 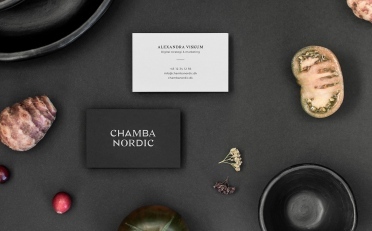 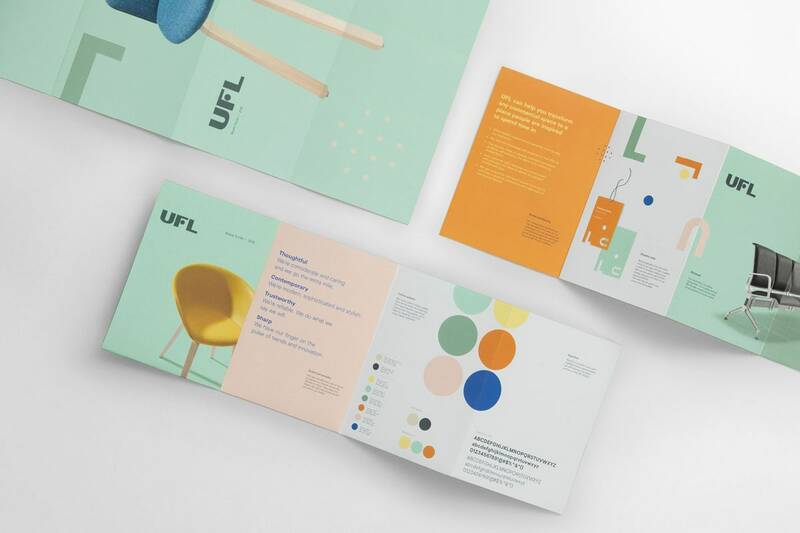 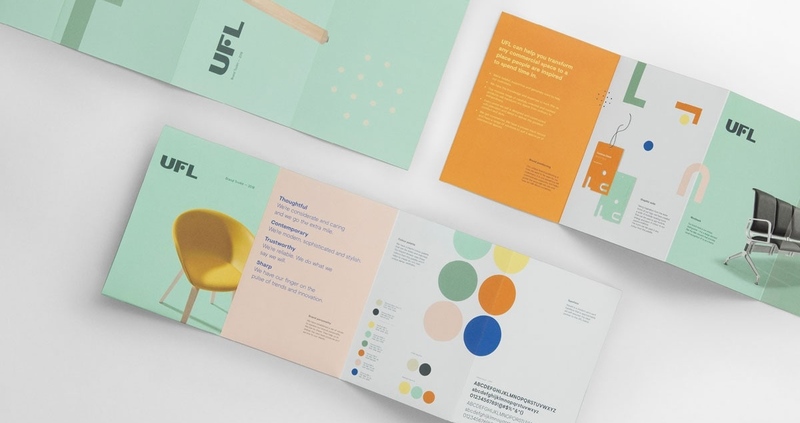 Milk design studio coupled this with fresh typography, shape and photography to ensure that the UFL brand now accurately represents the company and its culture.